Imagine your frustration when a peaceful summer picnic is ruined by a swarm of mosquitos covering your legs and feet with those itchy, irritating bites. What may make the situation even worse is looking at fellow picnickers and seeing that none of them have the trademark speckles of a mosquito feasting ground. Why have the mosquitos chosen you? Was it something you ate? Perhaps it’s the colors you’ve chosen to wear? Maybe it’s your blood type? In fact, none of these factors are the reason that mosquitos have picked you. After years of trying to determine why mosquitos favor some people over others, researchers seem to have found the answer. You may remember our post about why certain people tend to smell better than others. 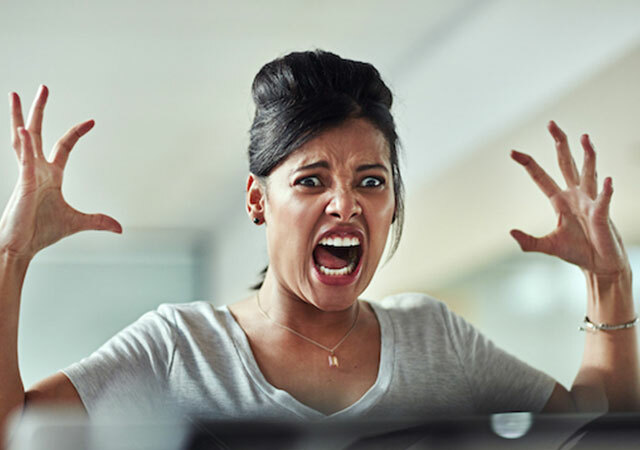 On some level, there is a similar process happening with mosquitos—they sniff you out based on the chemical composition of your skin, which influences your natural odor. Interestingly, mosquitos are not only drawn to certain people based on odors; they are attracted to specific body parts. 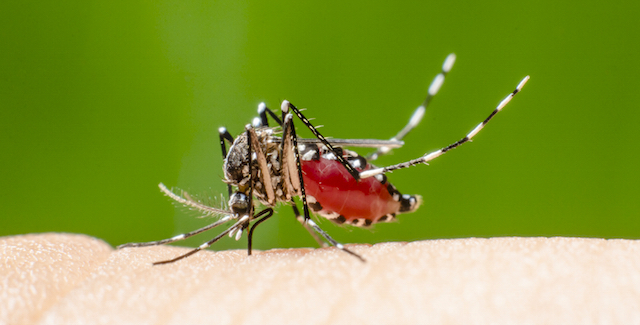 That’s why you may only tend to see mosquito bites on your hands, feet, and legs rather than your groin or underarms. Suspecting that smell had something to do with mosquitos’ eating preferences, researchers historically have designed studies in which certain foods are consumed to measure how diet will influence the behavior of mosquitos. 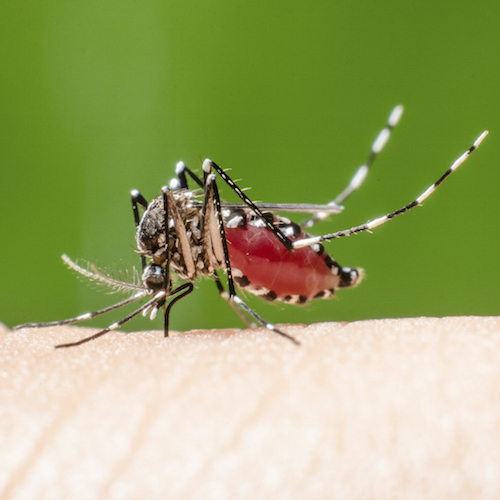 While there are some changes that can occur in the frequency of mosquito bites based on what you eat and drink, the real reason mosquitos like you more than your friends has to do with your genes. Your genetic makeup attracts specific microbes that live everywhere on your body—including your skin. 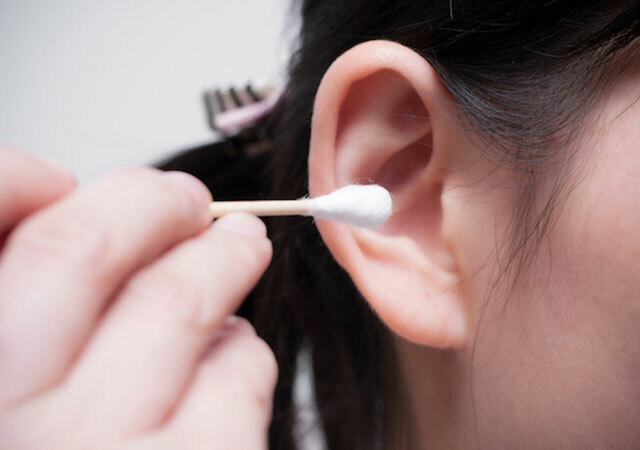 The microbes that live on your skin are responsible for many of the smells that your body produces, and certain types of microbial makeups will be simply irresistible to mosquitos, causing them to bite you. Since it’s your genes that draw mosquitos to you, there may not be much you can do to become naturally less alluring to these insects. Still, you might be able to find some relief from mosquito bites by providing a distraction that mosquitos are even more attracted to. A new sugar-based mosquito repellent has been developed to bait and kill mosquitos without significant harm to the environment, so this could be an option for your next picnic. Other eco-friendly mosquito bait options include beer traps, citronella candles, and soap traps, but there is no foolproof way to completely evade mosquitos if they happen to like your scent. If you plan to travel to mosquito-heavy areas this summer, MeMD can save you time picking up travel medications and getting healthcare tips for a safe trip.